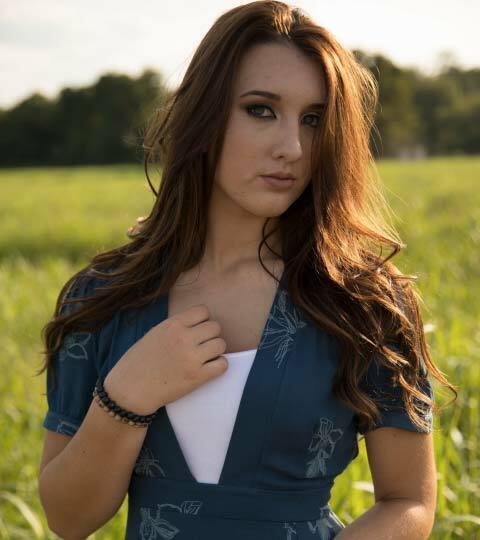 Winning “Best Country Artist” in 2017 for the Hollywood in Music Media Award and Nominated “Best Independent Music Video 2018” for Baby Just Cruise, 17 year old pop country recording artist, Seattle native, Kassidy Lynne has a passion for singing and songwriting that is only matched by her devotion to her family and her faith. 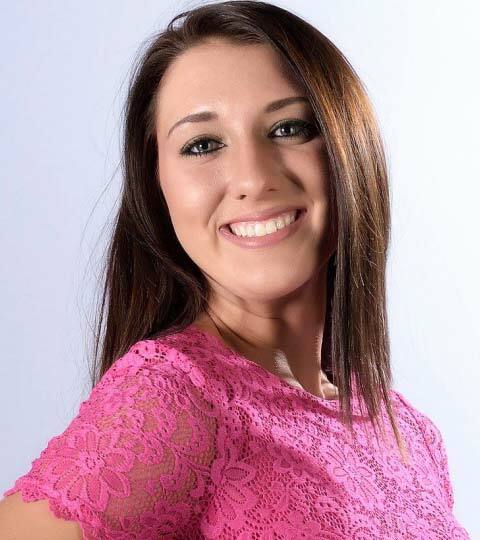 Most do not know, Kassidy also competed in the Miss Washington Teen USA Pageant and Miss International Junior Miss where she received 1st runner up in 2016. 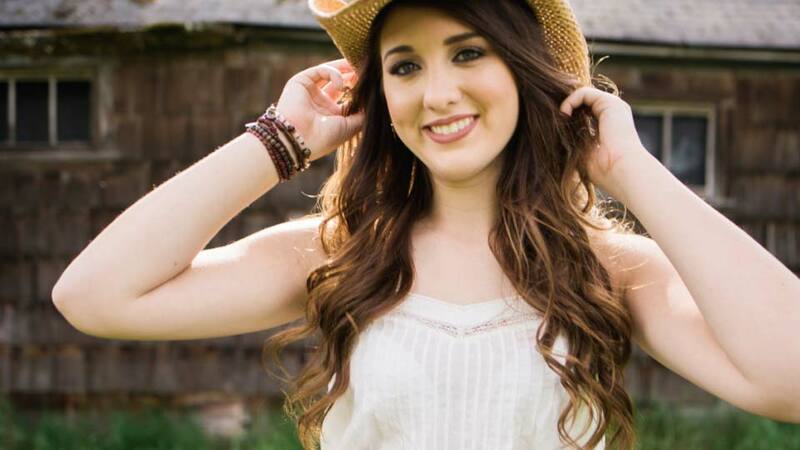 In 2017, a hip injury sidelined her from playing volleyball, which lead to spending her time traveling back and forth to Nashville writing and working on her vocals. 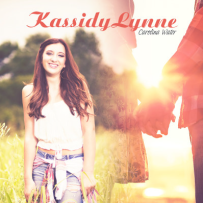 Kassidy has been given the opportunity to write with some amazing songwriters over the years, which led to her single, Baby Just Cruise produced by Trainwreck Music. 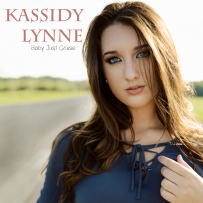 2018 is starting off with the release of her single, “Baby Just Cruise” and later in the year, “Diamond”. National Anthem appearances for Tacoma Rainier’s Baseball, Tacoma Stars Soccer & Seattle Thunderbirds Hockey. Touring with High School Nation in March throughout Phoenix, Arizona and Las Vegas. Performed at Whiskey Jam in Nashville. Fairs & Festivals throughout the Seattle Area. 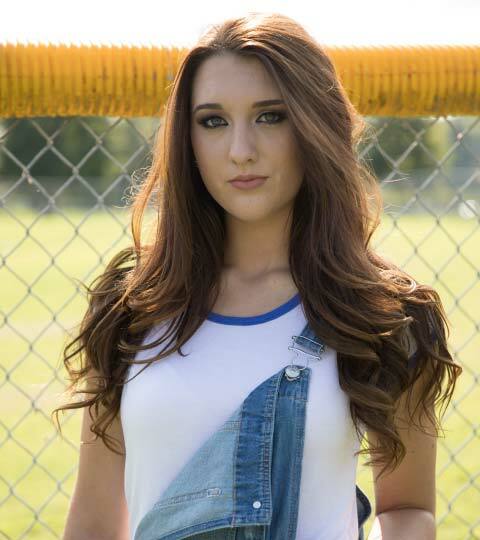 Kassidy has booked performances for the Miss Montana USA, Miss Washington USA, Miss Idaho USA and Miss Oregon USA Pageants where she has written and performed her single, Diamond. 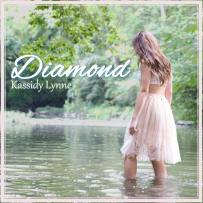 © 2019 Kassidy Lynne. All Rights Reserved.